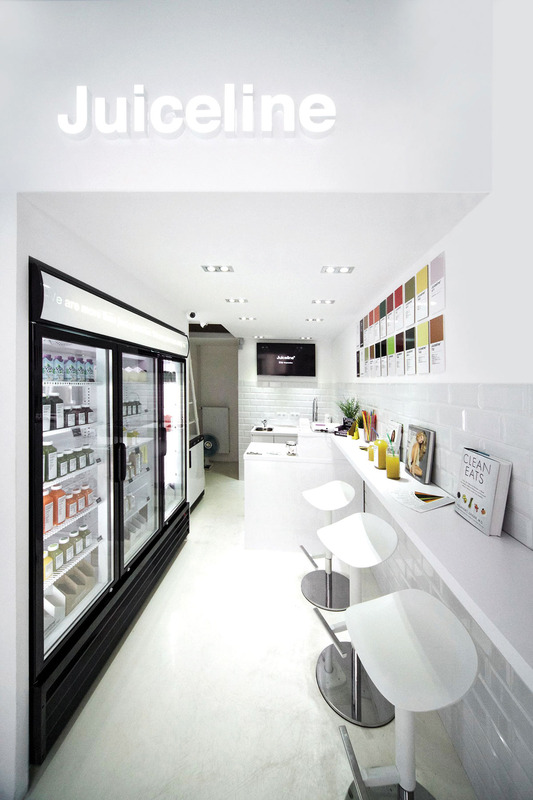 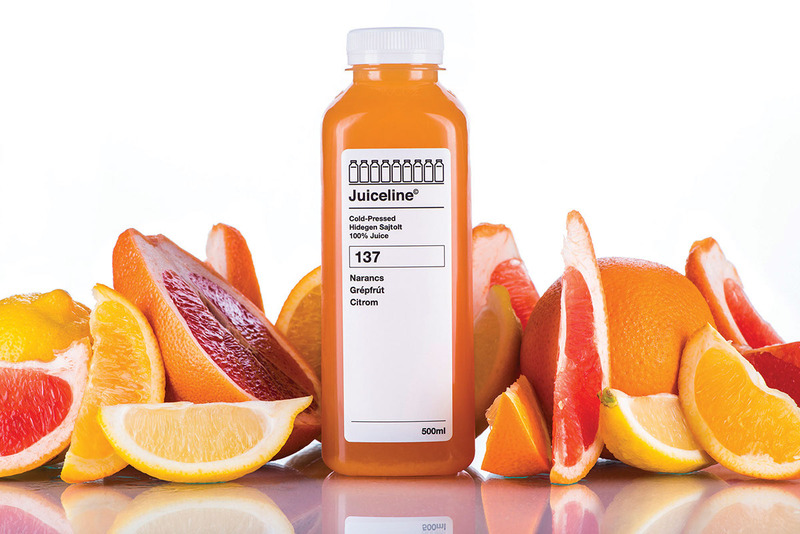 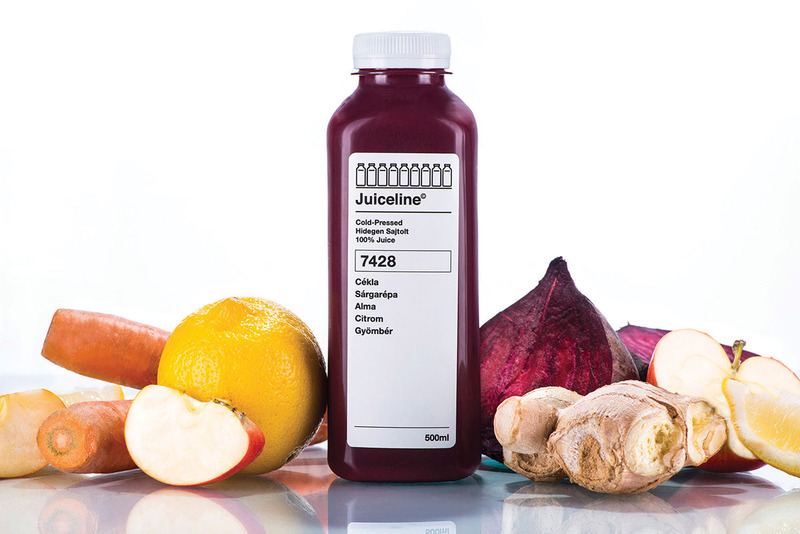 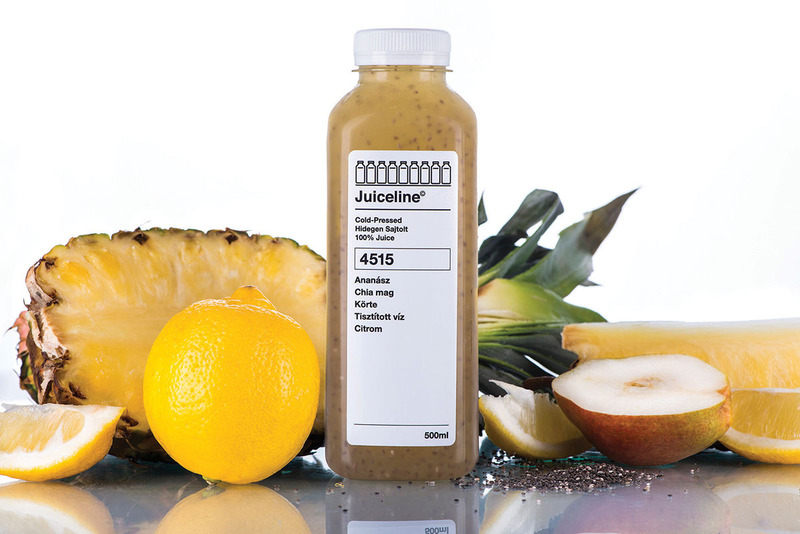 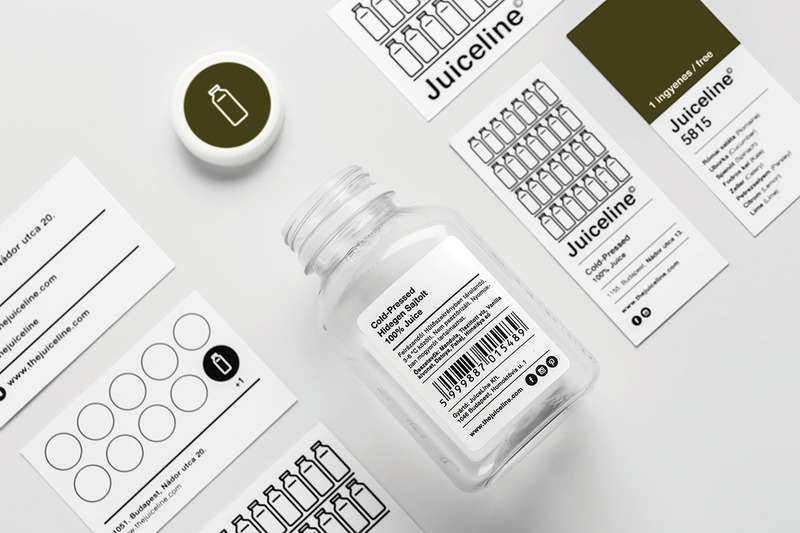 Juiceline is a cold pressed juice brand and bar. 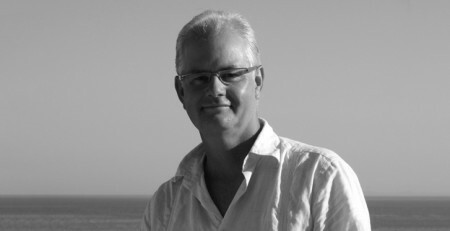 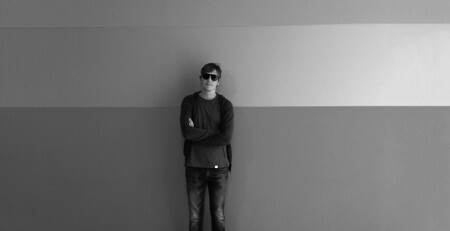 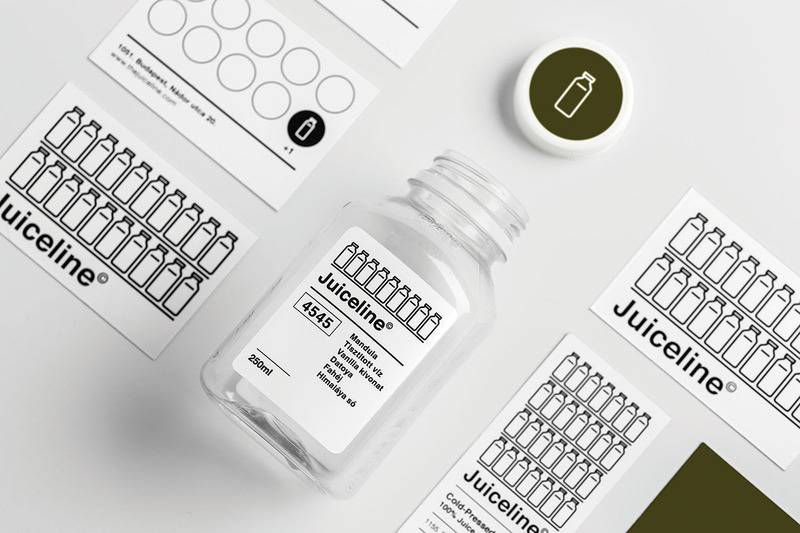 Miklós Kiss has focused on the juice bottles and the juices colours. 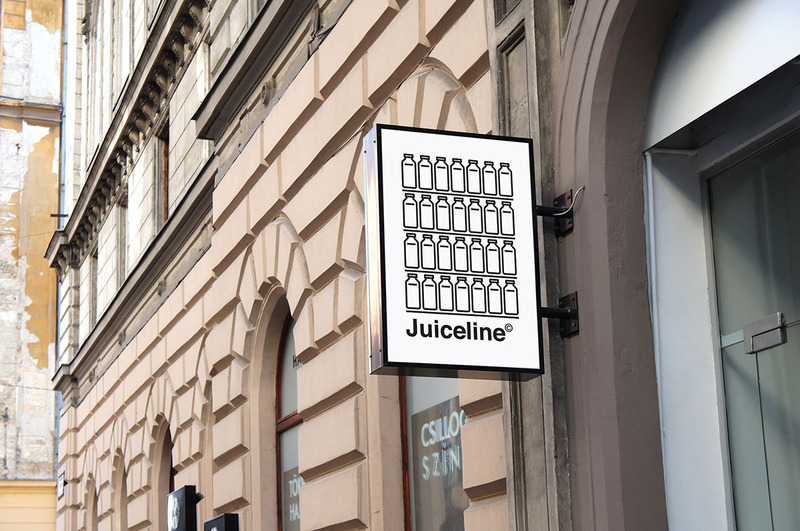 The logo points out the broad range of the juices available. 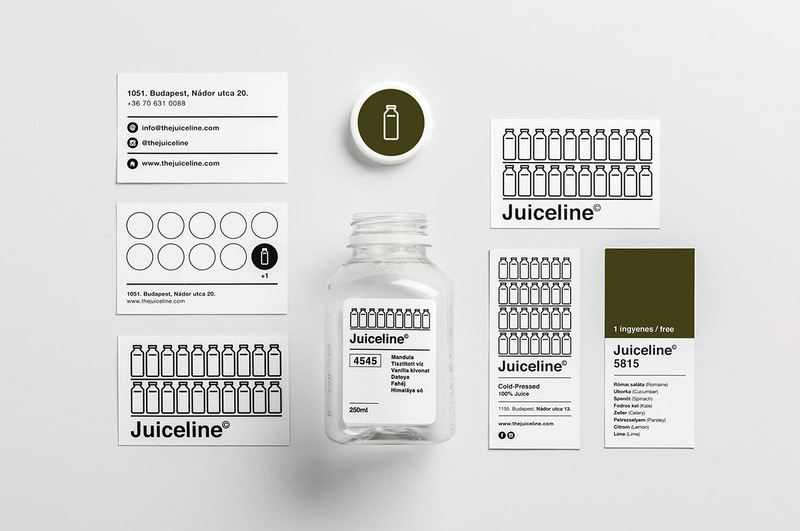 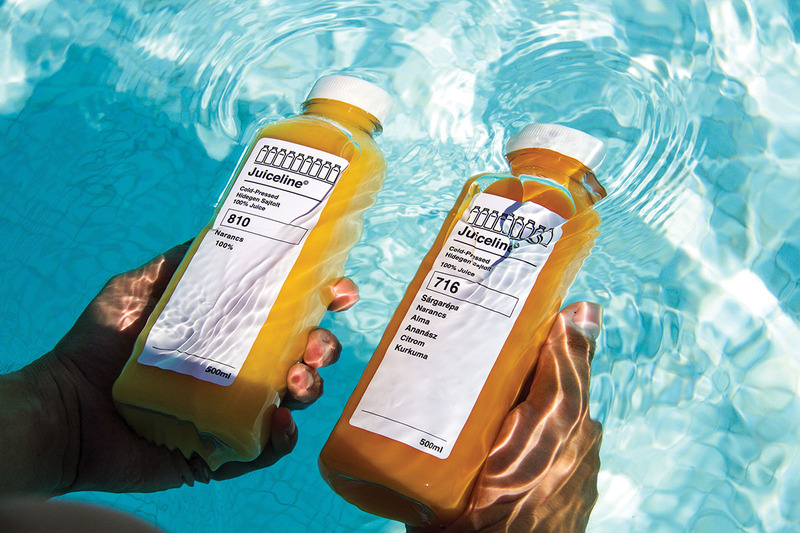 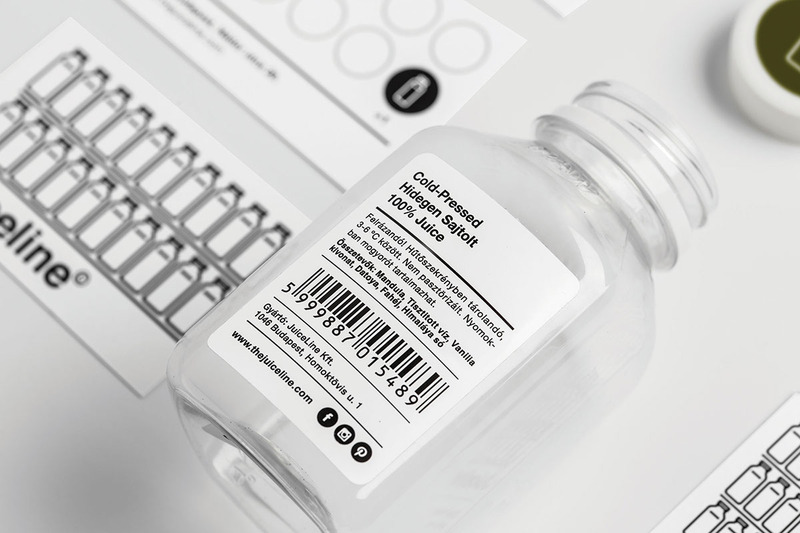 It consists of a variable number of Juiceline bottles on a shelf and a simple logotype of the brand. 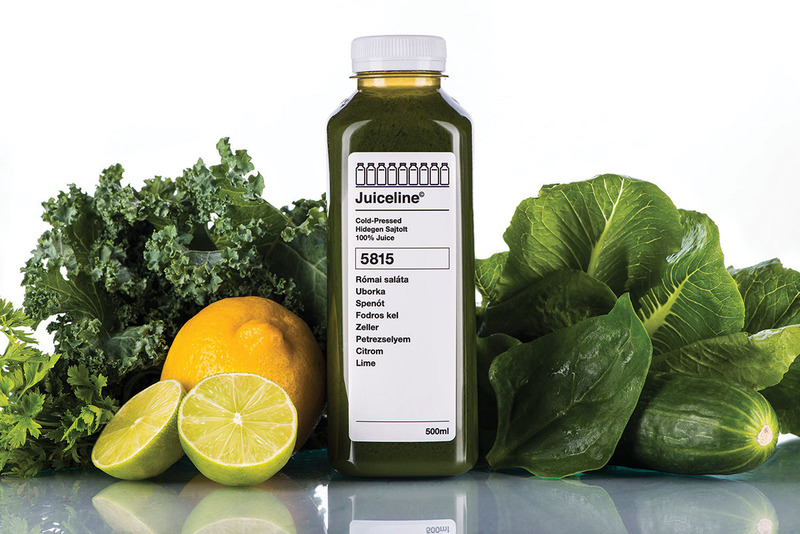 This minimalistic design highlights the natural colours of the juices. 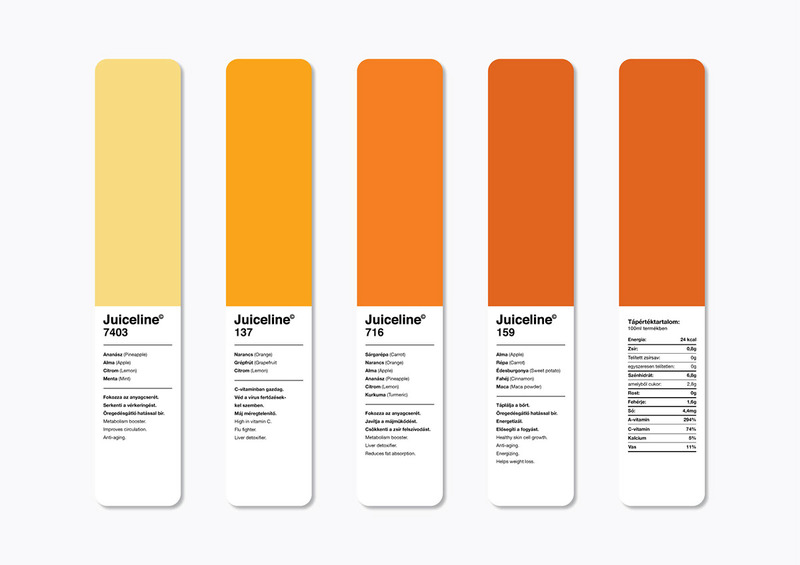 The menu card has been designed by analogy with the Pantone colour chart and the numbers on the label are real Pantone codes.